For a limited time only, we invite new patients to join us for an introductory appointment with no gap. 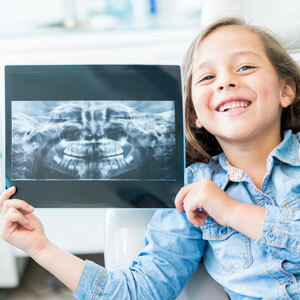 Your appointment will include an examination with two x-rays as well as a scale and polish. Contact us now to schedule your time!